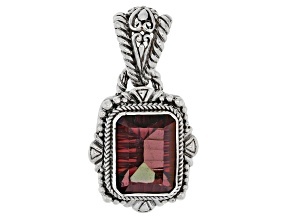 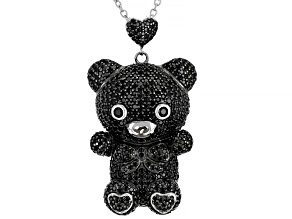 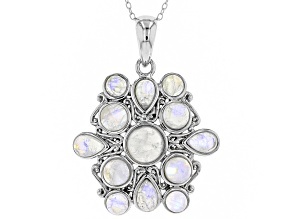 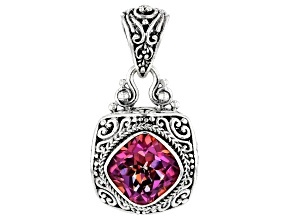 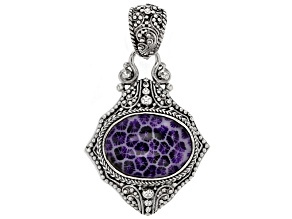 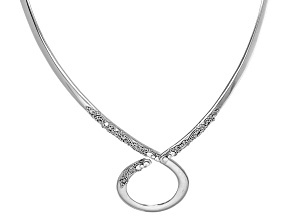 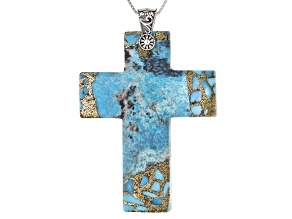 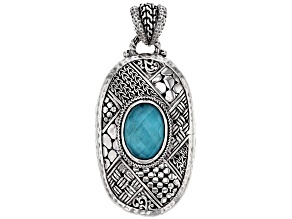 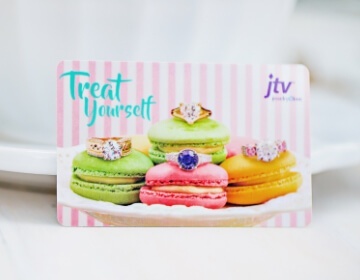 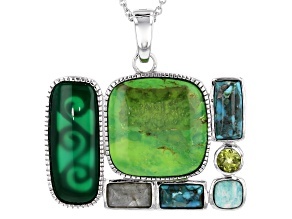 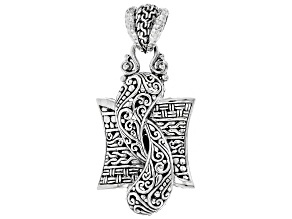 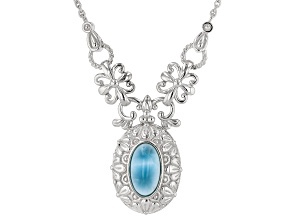 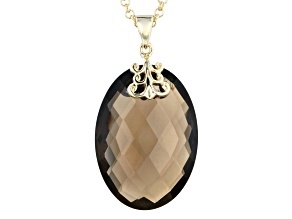 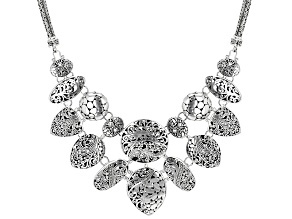 Purchase an intricately-crafted silver filigree pendant necklace to accent your style at JTV.com. 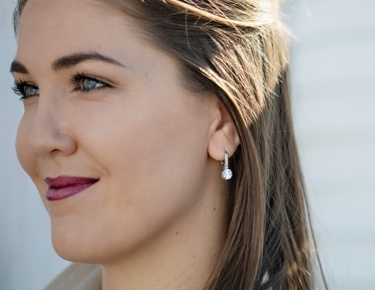 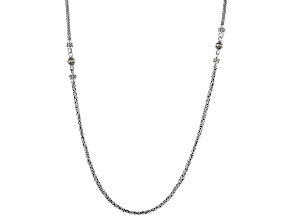 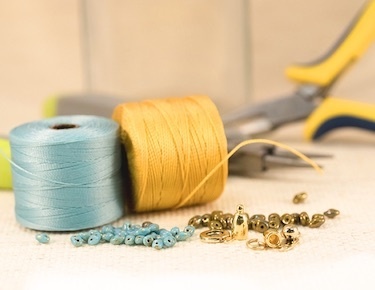 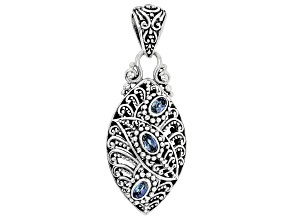 A silver filigree pendant necklace is versatile enough for everyday wear, but adds a trendy touch to your look. 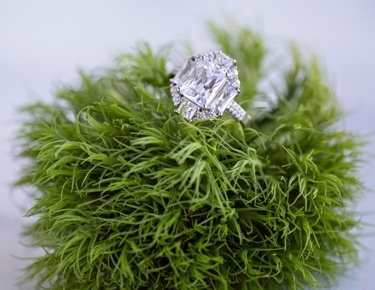 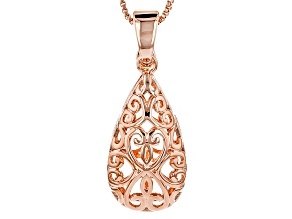 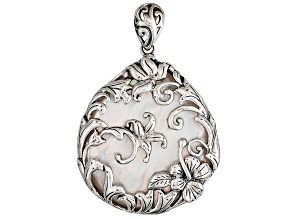 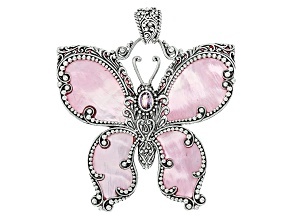 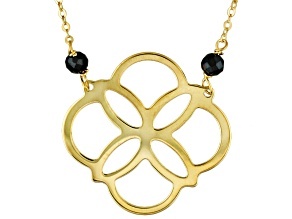 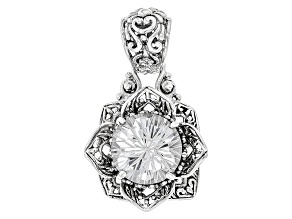 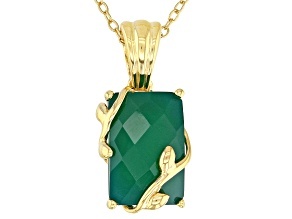 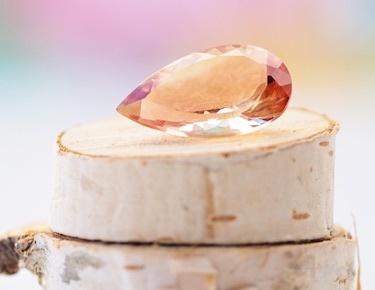 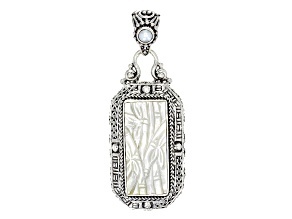 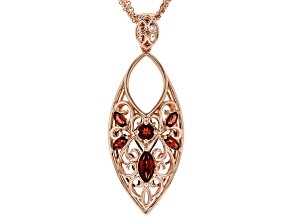 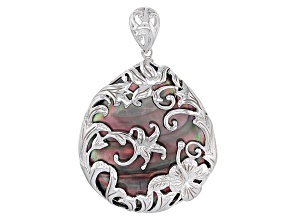 Let a sterling silver floral filigree pendant adorn your outfit today!